Yolanda Navarro is Co-Founder and Commercial Director at HJAPÓN. From the very beginning she has been an entrepreneur with acquired Japanese values, resulting from her passion of Japanese culture and good relations with Marcelo Japón. 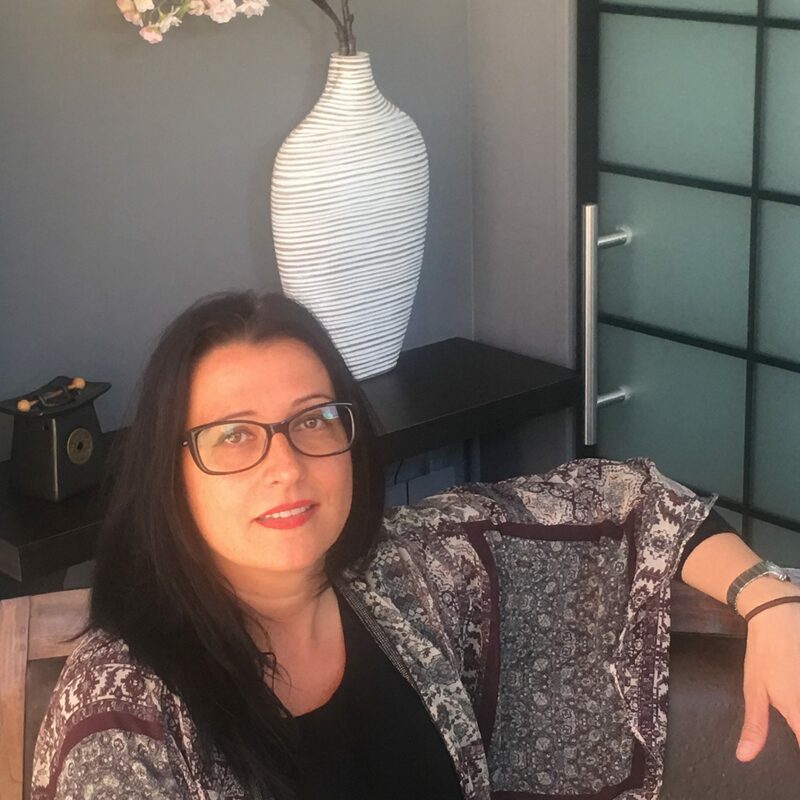 Yolanda is very aware of the importance of applying the Bushido Code within all aspects of the company and in her professional manner as well. This is a set of principles based on loyalty, absolute professionalism, honour, respect, and the search for excellence.